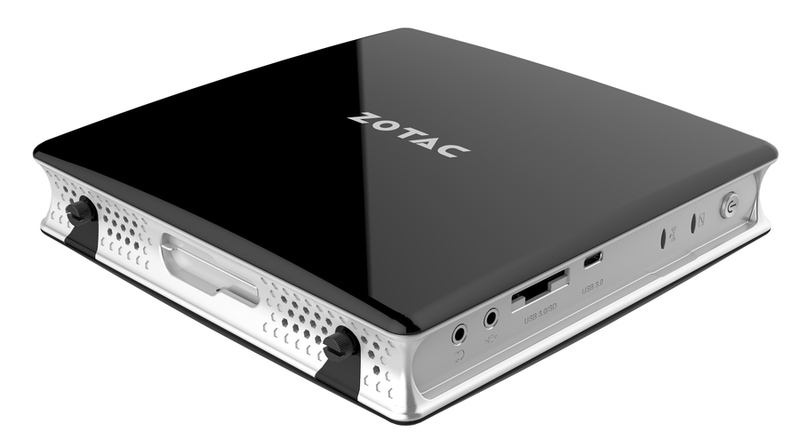 The new BI329 mini PC is Zotac's latest model dedicated to the HTPC and IoT markets. It comes in three variants: a barebones one without RAM and storage, one with 4 GB RAM and 120 GB SSD, and a Windows variant that has 4 GB of RAM, 32 GB M.2 storage plus pre-installed Windows 10 Home. All these variants are powered by Intel's Celeron N4100 quad-core ULV CPU. 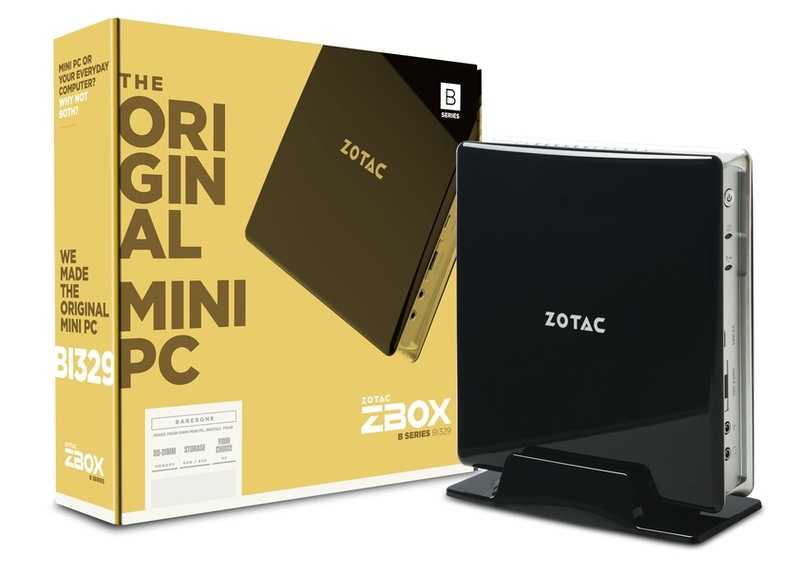 Even though Zotac started out as an Nvidia AIB partner, the company now specializes in gaming and general purpose PC systems as well, with the mini PCs part of the business getting special attention in the past few years. Of course, Zotac puts more emphasis on its gaming mini PCs in general, but it also caters to the HTPC and IoT markets with the ZBOX B/C/Home series. Just recently, ZOTAC announced a new B series model powered by Intel’s Gemini Lake CPUs. The new ZBOX BI329 comes in three variants: a barebones one, a complete system (BI329 Plus), and the BI329 with Windows. 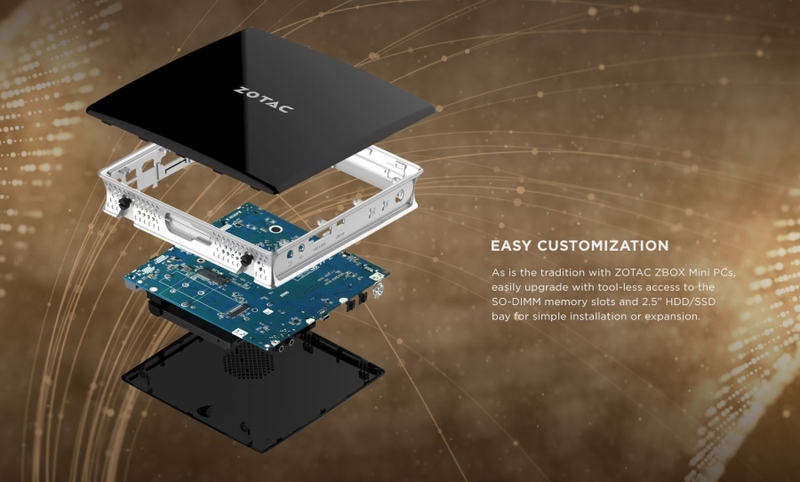 All three systems are powered by the Celeron N4100 quad-core ULV CPU and include support for up to 8 GB of DDR4-2400 RAM, along with a 2.5-inch drive bay. The Plus and Windows models come bundled with 4 GB of RAM and pre-installed storage solutions (a 120 GB SSD for the Plus version and a 32 GB M.2 SSD for the Windows version). Additionally, the Windows version obviously comes with the OS up and running. No word on pricing as of yet, but, judging by how much the current BI325 models cost, the new barebones BI329 should be in the US$100 range, while the complete systems may sell for ~US$250.